I’m glad the weekend is here! Even though it was a short work week for me, it seemed to last forever. Tonight I did my cross training workout. It was a breeze compared to my running workouts. I biked almost 6 miles on the stationary bike and followed that with strength training. 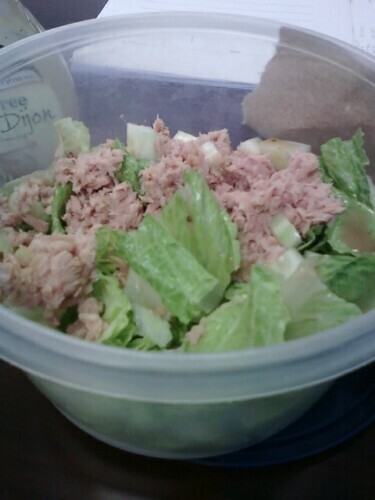 I ate a healthy dinner while the rest of my family had fast food. I’m proud of ME! I have a busy weekend planned. 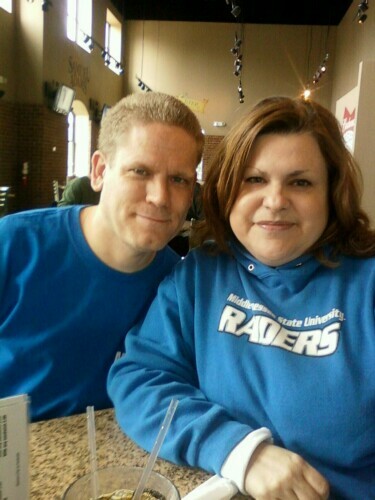 Tomorrow I am visiting the college I graduated from for Alumni Day in the MTSU Recreation Center. All alumni members and their families can attend for free and use the facilities which include an indoor and outdoor pool. Nice! I also plan on doing my running workout on the track to take a break from the treadmill. Later in the day, I have an appointment for a much needed massage at Massage Envy. I am looking forward to that! I’ve had two migraines this week and the best medicine for that is a massage. On Sunday, I plan on attending church in the morning with my parents, resting in the afternoon and surprising my sister by going to hear her sing her first solo in her church choir. That should be wonderful. I hope you have a wonderful weekend and do something to pamper yourself! You deserve it! Summer is here and there’s so much to do. Be sure and stay hydrated if its as hot in your area as it is here! The south officially has a heat wave! 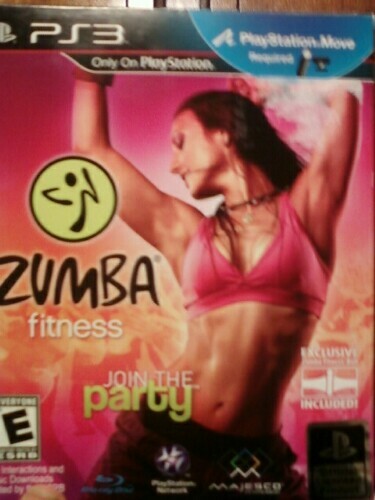 I did a Zumba workout on the PS3 before getting on the treadmill to do the last Couch to 5k workout for week 2. I thought doing a pre-run workout might help me. I love Zumba! I know I’m not the best at it – my hips just don’t move the way the instructors do. But that is the joy of doing it at home in my living room. I sent my hubby out for errands so I could have the living room (and the t.v./remote) to myself. 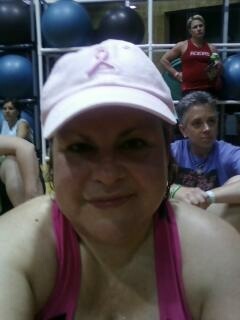 I’m going to be ready for the next 5k I do, which looks like will be the Komen for the Cure in October. That is…unless I find another one to do in the next few months. I finished the 3rd workout for week 2 on the C25k challenge. It seemed easier today. Maybe that’s because I warmed up with Zumba before doing it. I was able to do the intervals with little trouble and able to increase my speed a little. After I finished the workout, I decided to do some 30 second sprints, like I’ve seen on the Biggest Loser, to push myself. That was exhilarating! Its amazing what you can do when you push yourself! I’ll definitely do that again. I feel good about finishing week 2 on this challenge and looking forward to starting week 3. Now its rest and relaxation time for me. It’s time to prepare for another week. Have a great week!